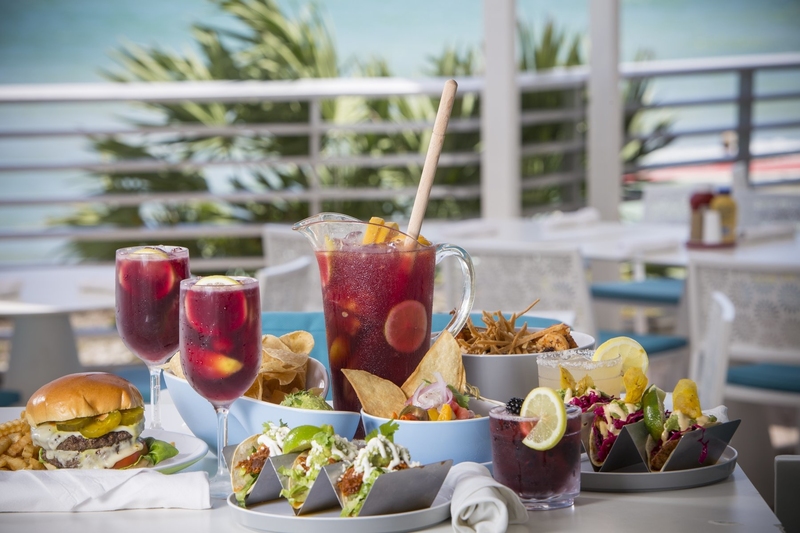 A beachfront Nuevo Latino bar and restaurant featuring a variety of dishes along with a traditional rum and tequila bar. 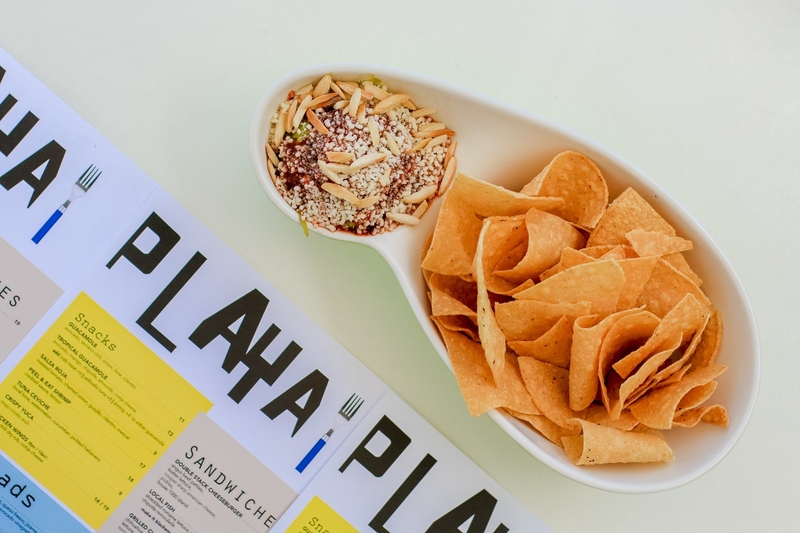 Playa redefines the resort’s outdoor experience through perfectly executed tacos on house-made tortillas, an array of fresh salsas and guacamoles and only fresh juice-based cocktails. 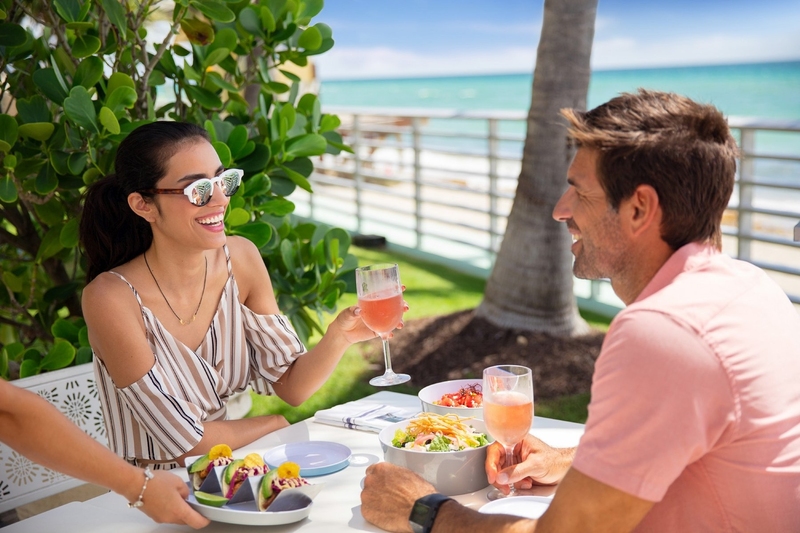 Everything is served with unobstructed views of the sand, sky and waves, like no other location in South Florida.